Between the vibrant hues that come with the changing of leaves, cozying up by the fireside, harvest festivals, and the approaching holiday season, there's plenty to look forward to as the temperature drops. And while we love sweater weather and all the autumnal activities it brings, it isn't always as agreeable with our skin. Cold weather can wreak havoc on your skin, leaving it dry, dull, and even chapped. So to ready your visage for the harsher weather ahead, we put together this roundup of moisturizers perfectly suited to protect your skin. Each will lock in moisture all season long, so take a gander and prepare to keep your skin hydrated through even the chilliest months. Keep scrolling to see what moisturizers we recommend you stock up on to save your skin this season. This milky formula blasts skin with heavy-duty but very lightweight hydration, thanks to a combination of olive, sesame, sweet almond, and jojoba oils. The rich formula leaves skin soft and bright. 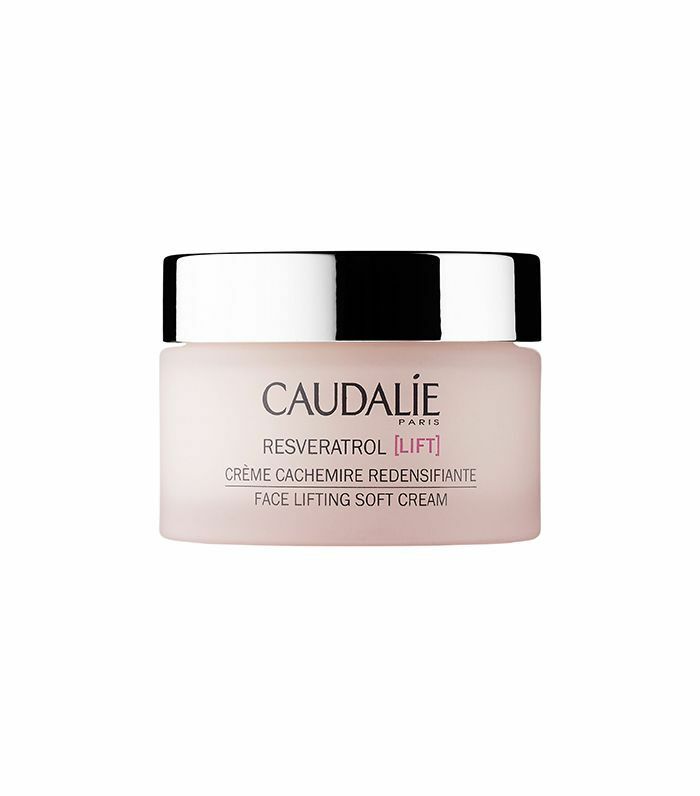 Caudalie’s cream is loaded with super-moisturizing grape oil and shea butter and acts as an ideal canvas for makeup. Plus, the formula is spiked with micro-hyaluronic acids and peptides, which work to plump and lift the skin. 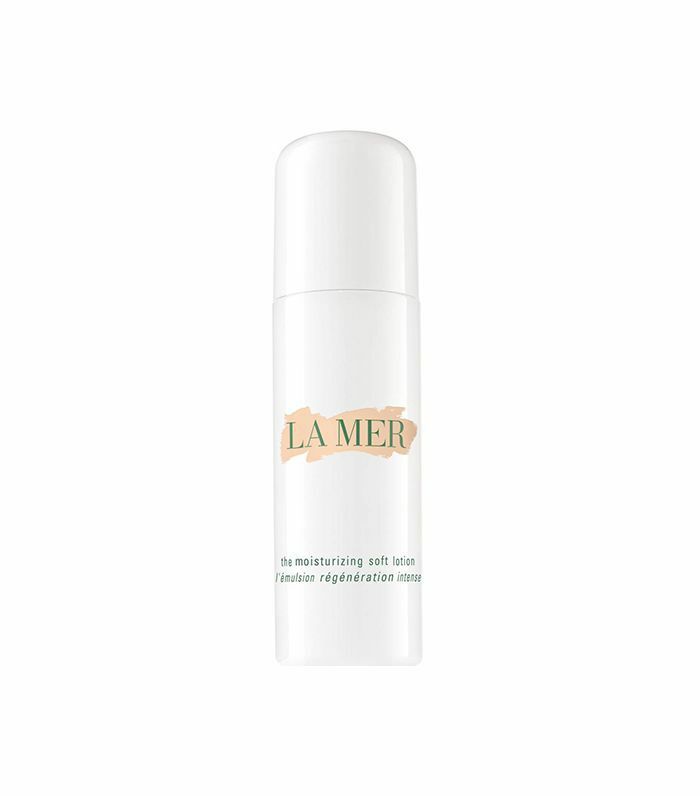 Applied on clean skin before bed, this moisturizer works overnight to visibly hydrate, plump, and firm skin. The formula is chalked up to eight fast-acting ingredients, including vitamin E, castor seed oil, and retinol. This fragrance-free formula gifts skin with super-soft, oil-free moisture. 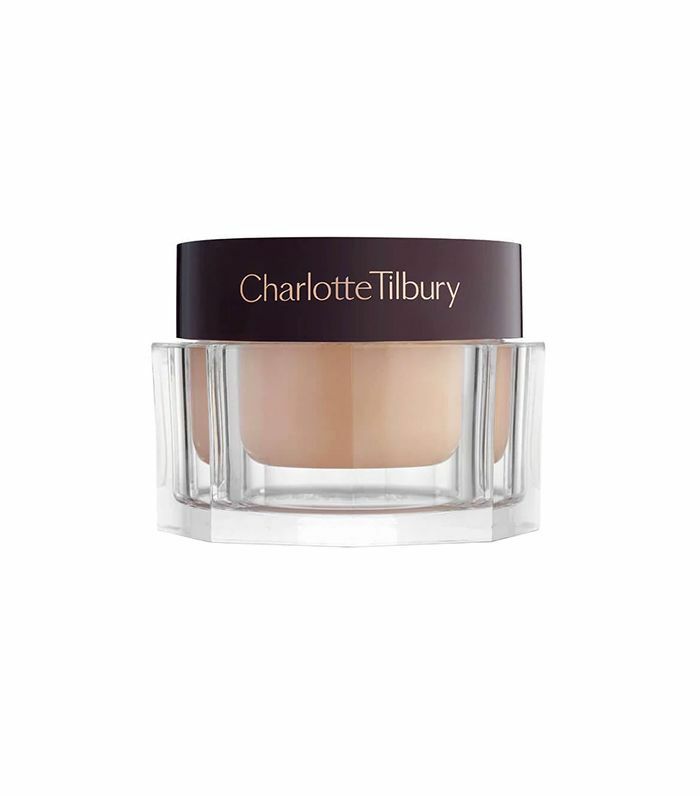 Ideal for combination skin, the Umbrian clay also works to absorb impurities and cleanse pores. 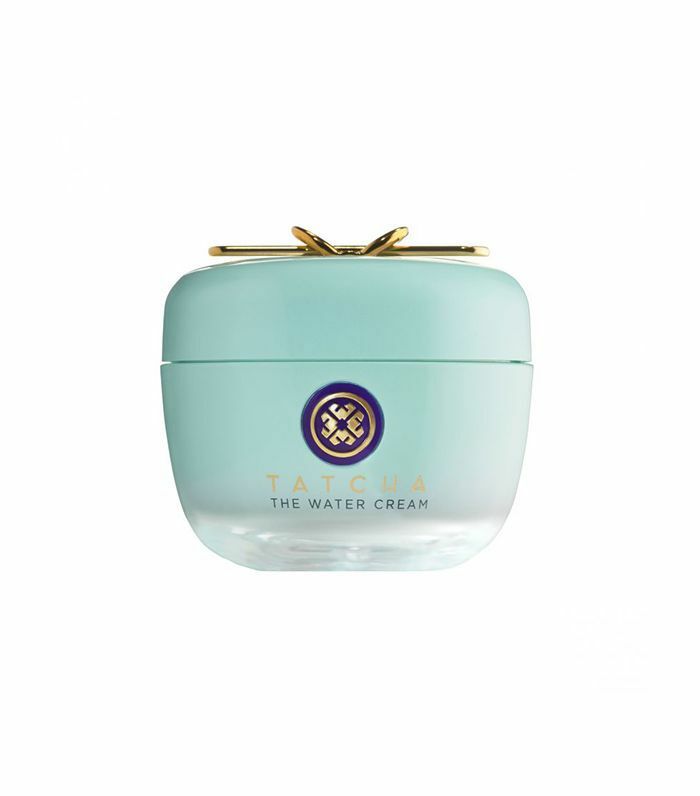 Tatcha's water cream (which has sold out at Sephora each time it's restocked) provides balanced hydration without leaving your skin sticky or greasy. Enriched with Japanese botanicals, the formula works to tighten pores, smooth skin texture, and support natural skin turnover. 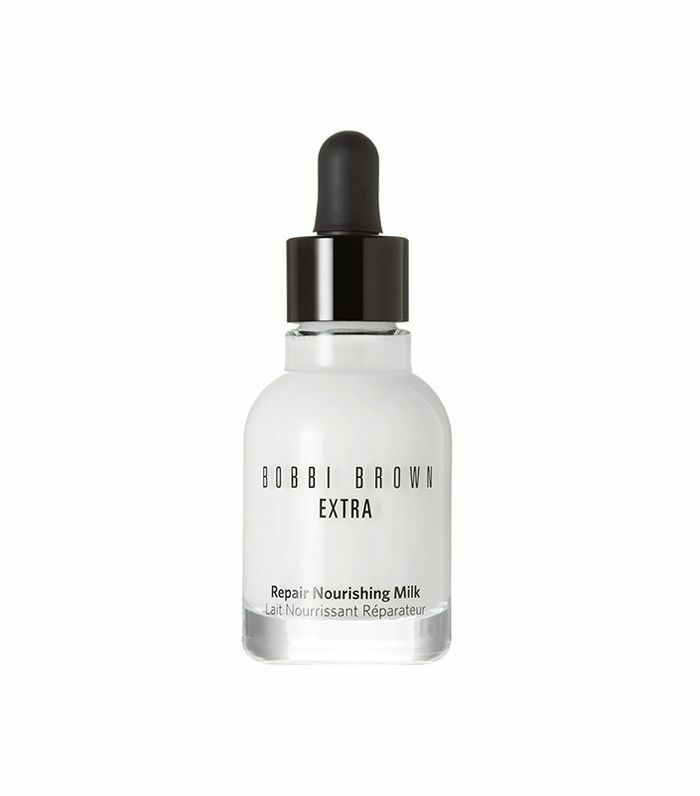 This new formula is loaded with a high-dose of the brand’s Miracle Broth, which smooths, softens, and brightens skin. The lightweight consistency absorbs quickly. 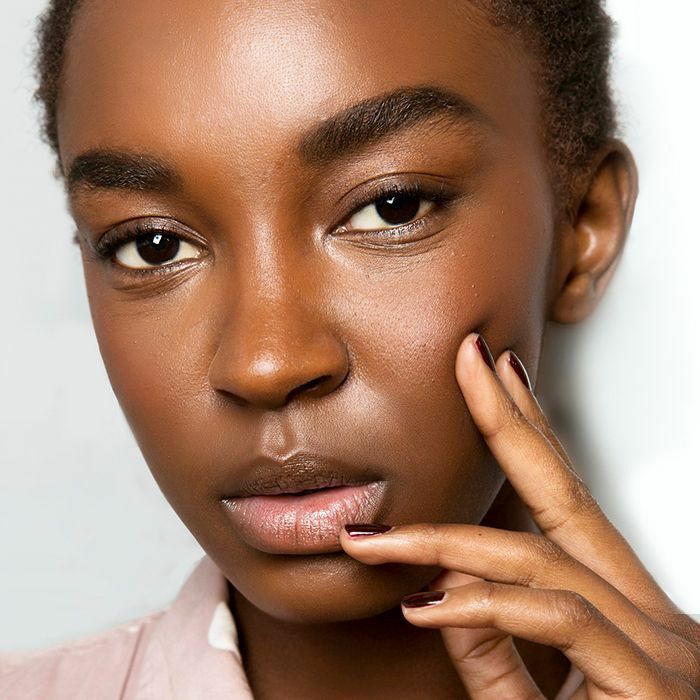 An SPF-infused moisturizer is a must—after all, you should be wearing sunscreen every, single day. 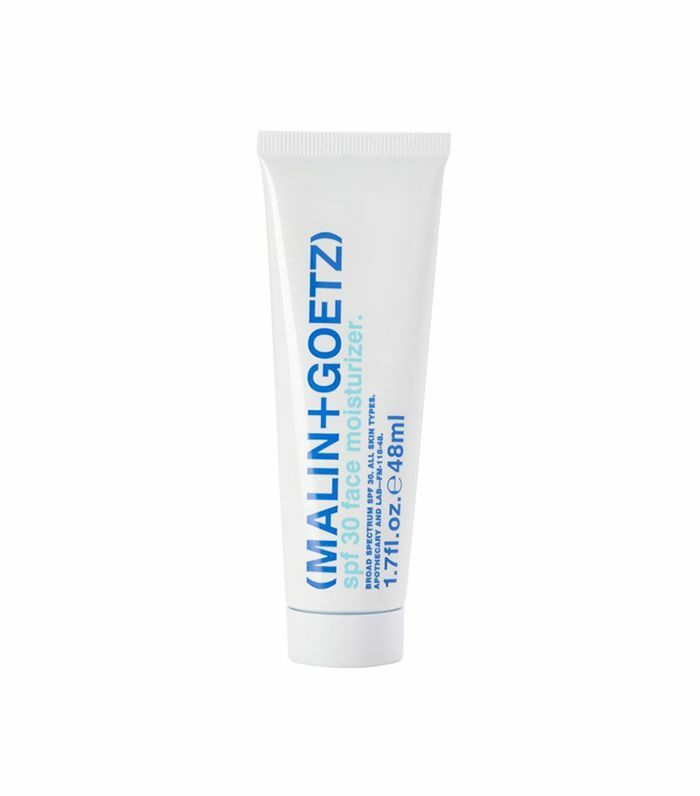 Malin + Goetz’s moisturizer is packed with SPF 30, as well as skin-protecting green tea antioxidants. 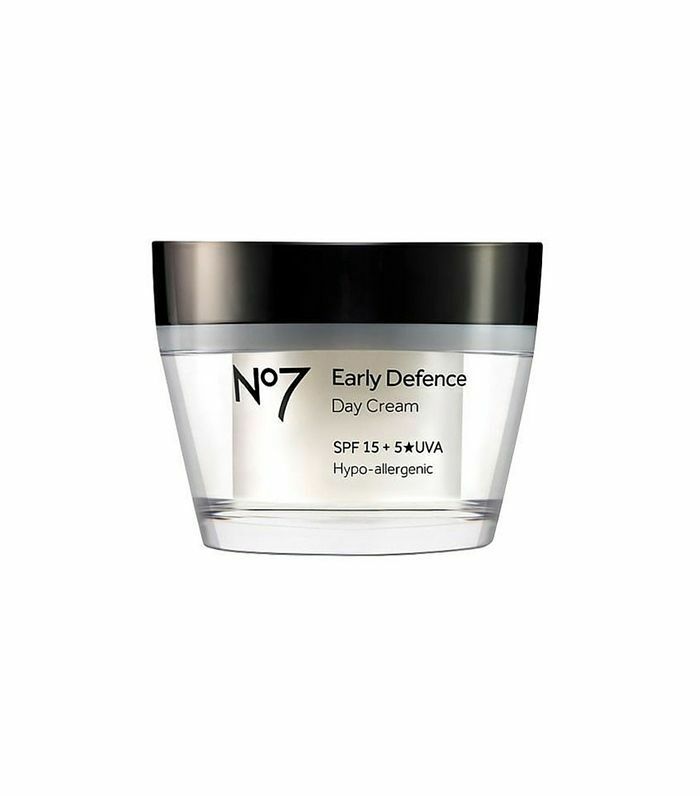 Specifically designed for younger skin, this cream uses vitamin A and lipopeptides to attack early signs of fine lines. Plus, the formula provides SPF 30 coverage. 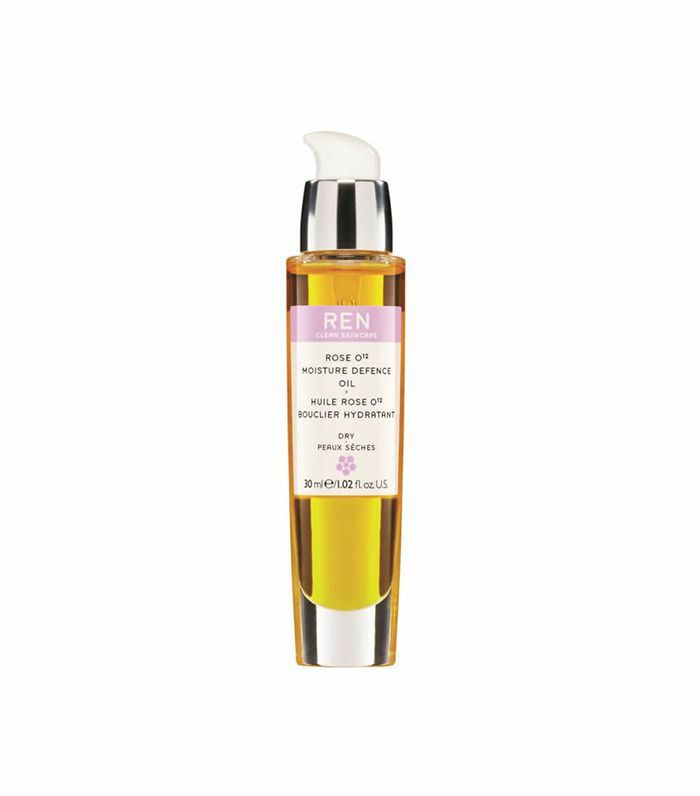 This oil works on a variety of complexions—even dry, dehydrated skin. Ceramides and phospholipids act to soothe and repair broken skin, while octacodenoic acid locks in moisture. 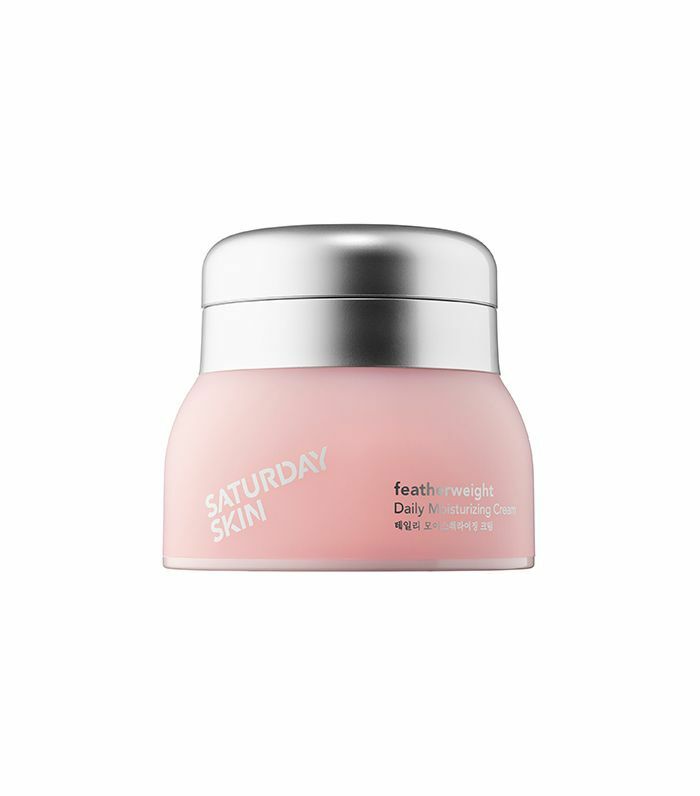 Don’t be fooled by the aesthetically pleasing packaging—Saturday Skin’s moisturizer is a force to be reckoned with. Lightweight but crazy-effective, the formula uses avocado protein to strengthen the skin’s moisture barrier. Joanna Vargas’s moisturizer is packed with powerful but gentle ingredients. As jojoba oil smooths fine lines and oat proteins plump skin, shea and cocoa butters hydrate to no end. This post was published at an earlier date and has since been updated by Hallie Gould and Ruby Buddemeyer.